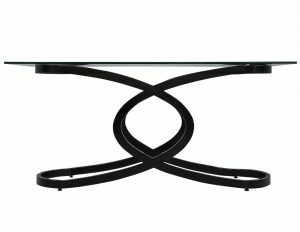 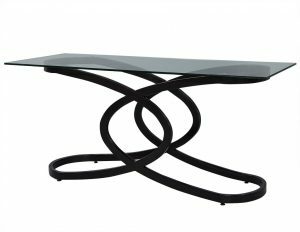 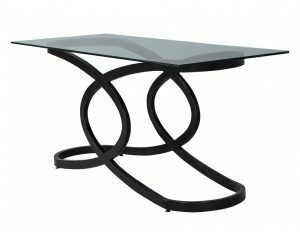 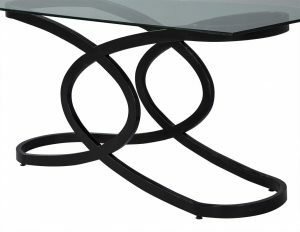 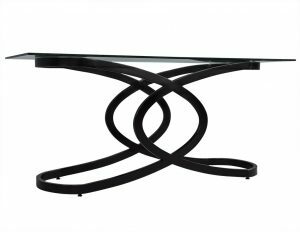 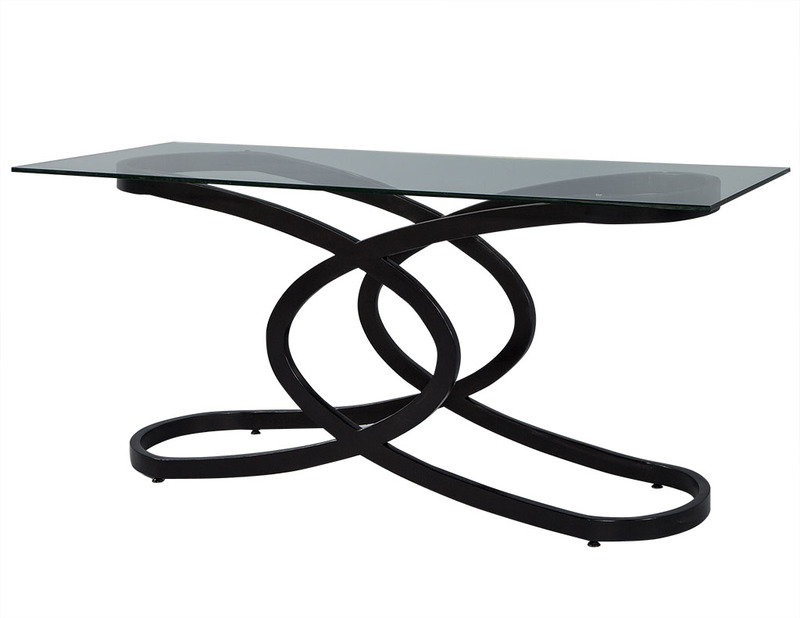 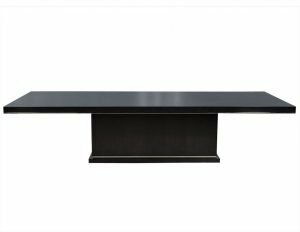 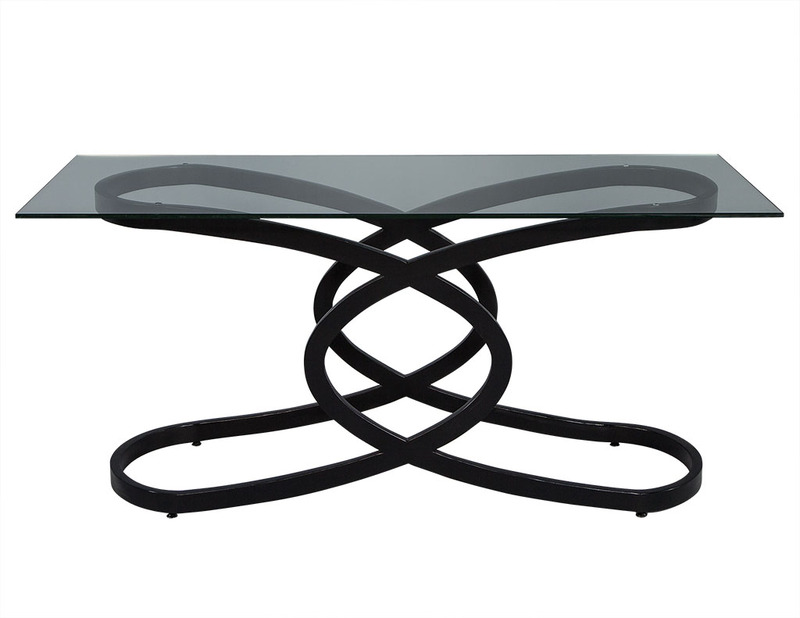 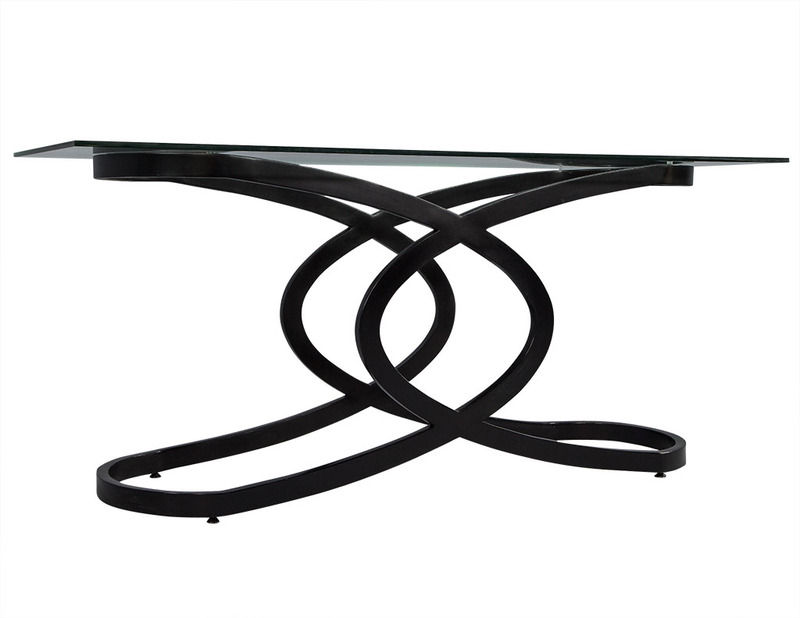 This Geometric Base, Modern Console Table in black is an instant attention grabber for your living room. Made from wood, the geometric-inspired base offers sturdy support to this console table while enhancing its appeal. 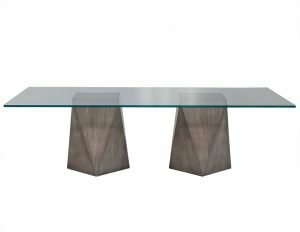 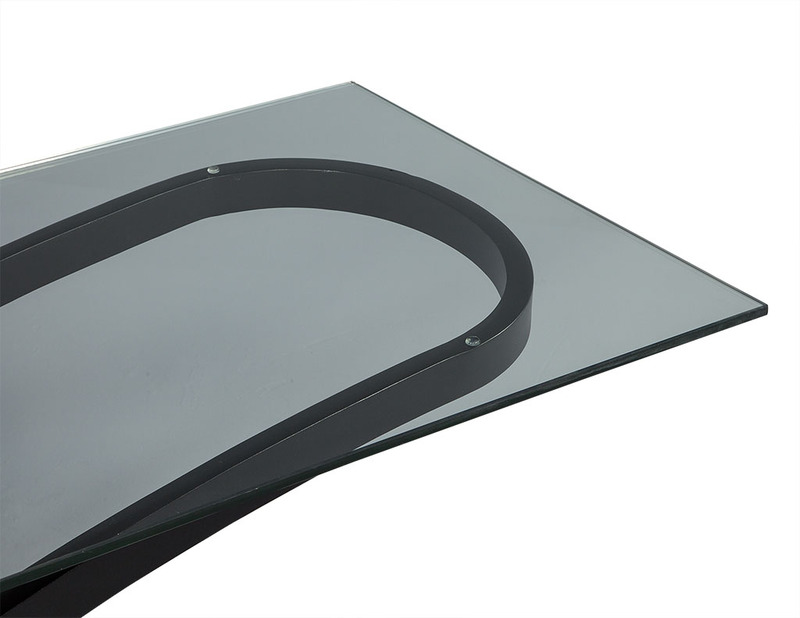 The glass tabletop showcasing the base further, for generous room to place any showpiece item.